My first encounter with Afghanistan happened in the pedestrian zone of Königswinter. Instead of the mountain range of the Hindu Kush I could see the Petersberg mountain by Bonn. In late November 2001, hundreds of Afghan leaders as well as thousands of diplomats and journalists descended over the sleepy little town to attend the first conference on the future of Afghanistan after the Taliban had been driven out of power. As a junior reporter at Frankfurter Allgemeine Zeitung, I accompanied a more senior colleague to the Bonn Conference. While she covered the news about the negotiations, I wrote features about the exotic Afghan delegation: grim-looking warlords with beards and turbans, clean shaven members of the Afghan exile community and a great number of the newly liberated Afghan women, wearing fancy headscarves that barely covered their hair. As a reporter for FT Deutschland, I got a chance to see this mysterious country with my own eyes two years later. In November 2003, I volunteered for the non-profit Initiative Freie Presse to teach a two-week class for aspiring Afghan journalists in Kabul. Kabul presented quite a welcome to the visitors who had arrived on an Ariana airlines flight from Frankfurt in a shaky Russian Ilyushin. The drive from the airport into the city led past a field with parts of airplanes that had been either shot down or crashed. Despite the bad omen, I spent a wonderful two weeks. I enjoyed teaching a group of highly curious and motivated students. 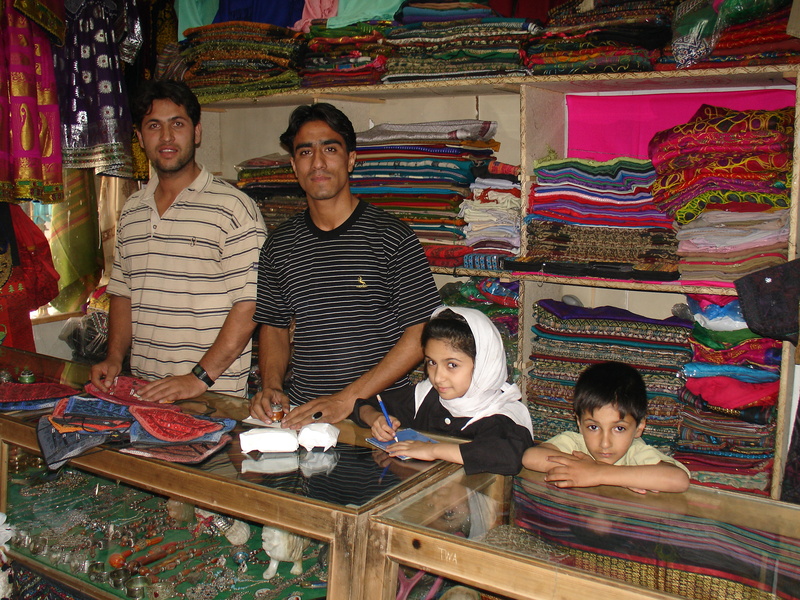 In my free time, I took a cab to Chicken Street and went shopping for shawls and other souvenirs. On the weekends, my hosts at IFP’s Afghan partner organization Mediothek took me on excursions to the countryside. We visited the pottery village Istalif and we ate delicious lamb kebab. I could not stop marveling at the blue, blue sky over Kabul into which young boys let their colorful kites soar as high as their hopes for a better future. I wrote a feature about the young generation of Afghans who were suddenly free to listen to Bollywood music and to watch Hollywood movies like Titanic. Young men populated the newly opened body-building studios along the river, young women were now allowed to enroll at Kabul University. But as the Loya Jirga, the tribal council, was debating the country’s new constitution, Afghanistan’s youth were worried that their freedoms might not last. 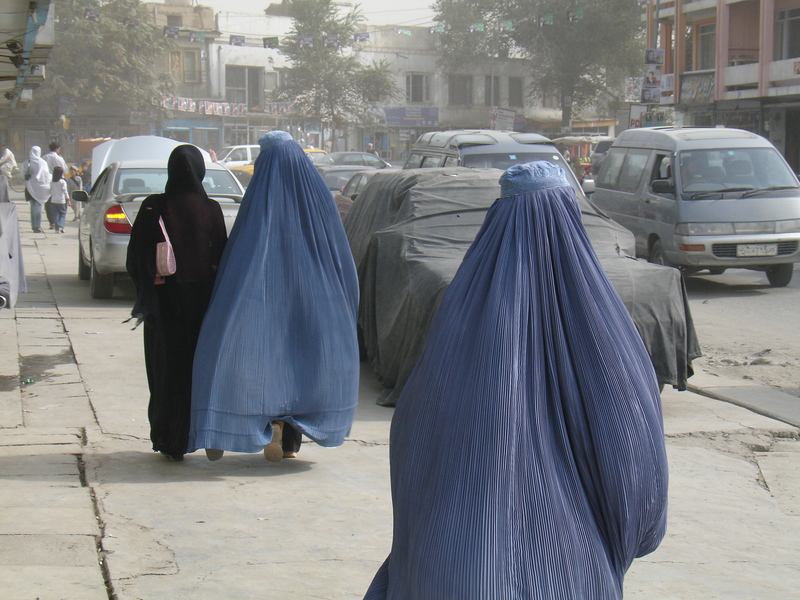 When I visited Kabul again in September 2005, I found the city changed. There were more modern buildings and a number of new restaurants, but the hope of 2003 seemed to have evaporated. I traveled with Benita Ferrero-Waldner, the EU for External Relations, to see the preparations for Afghanistan’s first parliamentary elections after the fall of the Taliban. EU and UN officials told me in interviews that the country would need help for years to come. Kabul felt less safe than in 2003. There had been attacks on foreigners, and I no longer felt comfortable flagging cabs to go to Chicken Street. The reconstruction had slowed down, despite the efforts of NGOs and entrepreneurs like the Rahimi brothers who had taken up the production of generic drugs in a former factory of German pharmaceutical company Hoechst, whom I profiled in a feature story about Afghanistan’s economic difficulties. 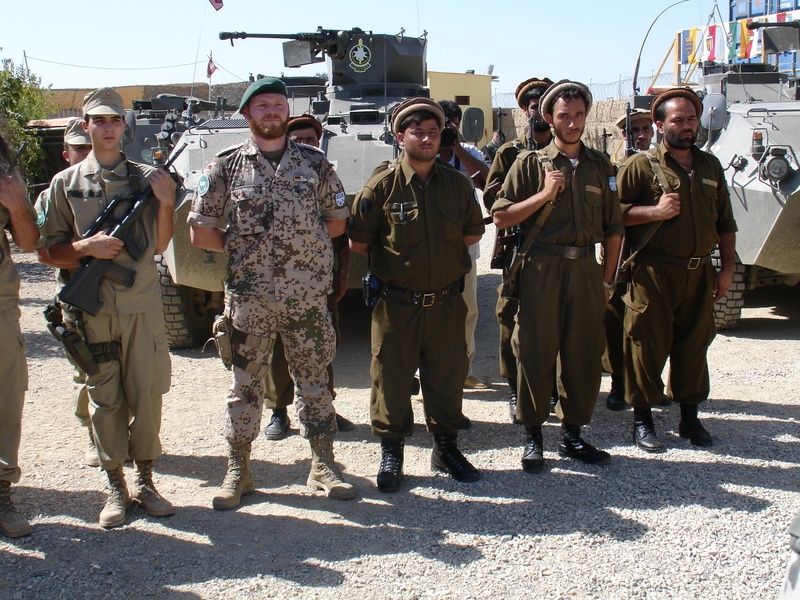 With the delegation, we also traveled to Kunduz, from where the German Bundeswehr coordinated the Nato mission in the country’s North East. If life in Kabul had sometimes conjured up images of the Middle Ages, a trip to Kunduz seemed like a traveling back to biblical times. Donkeys were a main mode of transportation, and the new street from the airport was one of only a few paved roads. On a trip with Germany’s defense minister Franz Josef Jung, I traveled even further back in time in 2006. The Bundeswehr put us on helicopters and flew us to Faizabad, where the German troops had their outpost in the mountains. We sat with our backs to the wall on both sides of the helicopter, a soldier lay on the floor and pointed his gun out of the open rear. Never before and never after did I see a view as spectacular as the ragged landscape of North Eastern Afghanistan. And I never felt as sick as I did on that wild ride which took us up and down in zigzag along the mountain walls so as not to give the enemy the opportunity to shoot at us from the ground or out of some caves. I wove the image of that helicopter flight into a melancholic essay about the instability in Afghanistan five years after the Bonn Conference. The ethnic groups were still fighting, the Taliban were burning down schools for girls. And the foreign troops had not succeeded in breaking the never-ending cycle of war in this wild land at the foot of the Hindu Kush. This entry was posted in The Five Asia Years and tagged Afghanistan, Bonn Conference, Bundeswehr, Faizabad, FT Deutschland, Kabul, Kunduz, Petersberg, Sabine Muscat. Bookmark the permalink.